Microsoft on Monday officially confirmed earlier rumors that it will open a flagship retail store in New York City on Fifth Avenue. 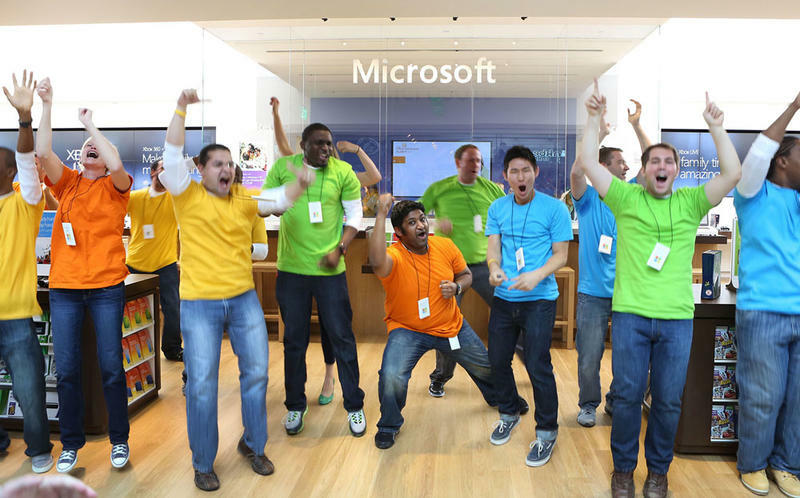 Microsoft already has 104 retail locations but this will offer an experience unlike any other of its retail outlets. "As our first flagship store, it will serve as the centerpiece of our Microsoft Stores experience," Microsoft's corporate vice president of worldwide retail stores David Porter said. "This is a goal we've had since day one – we were only waiting for the right location. And now we have it. Our Fifth Avenue location will be much more than just a Microsoft Store. In addition to retail, there will be experiential space for Microsoft as a company to further engage with our customers and partners in new and innovative ways." Customers will be able to take advantage of Microsoft's free "Answer Desk" for help with Microsoft products, for example. The Fifth Avenue Microsoft retail store is about five blocks south from the famous glass cube Apple Store and will occupy a space currently rented by fashion brand Fendi. Porter said Microsoft has spent about five years working on the store but declined to say when exactly it will open. Meanwhile, Microsoft also said it has intentions to open an additional 10 retail stores before this holiday season.